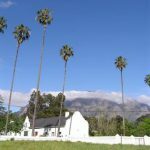 Experience family hospitality in authentic Cape Dutch Homestead in tranquil parklands, close to Boschendal with pool in grounds. 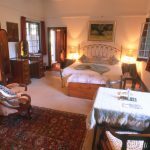 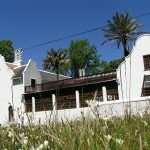 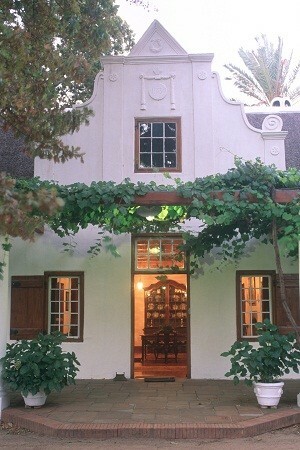 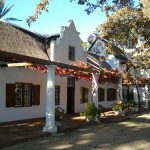 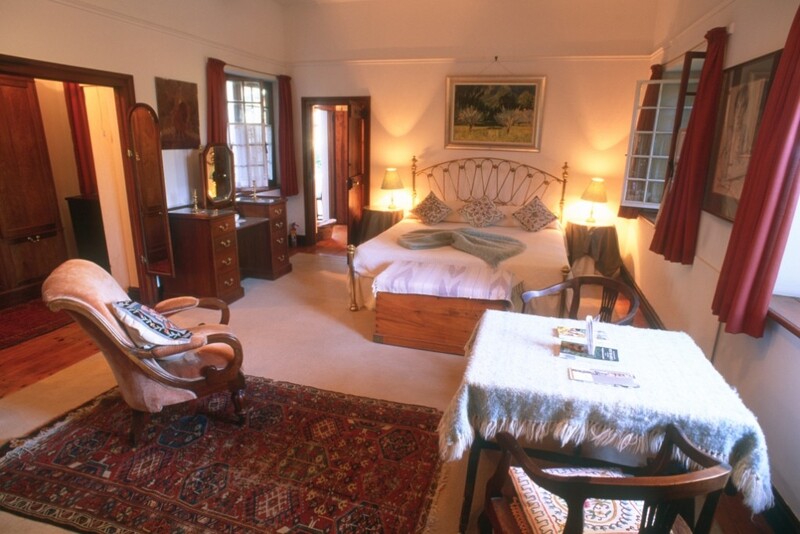 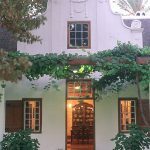 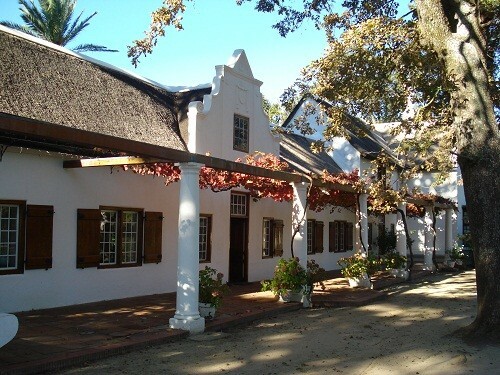 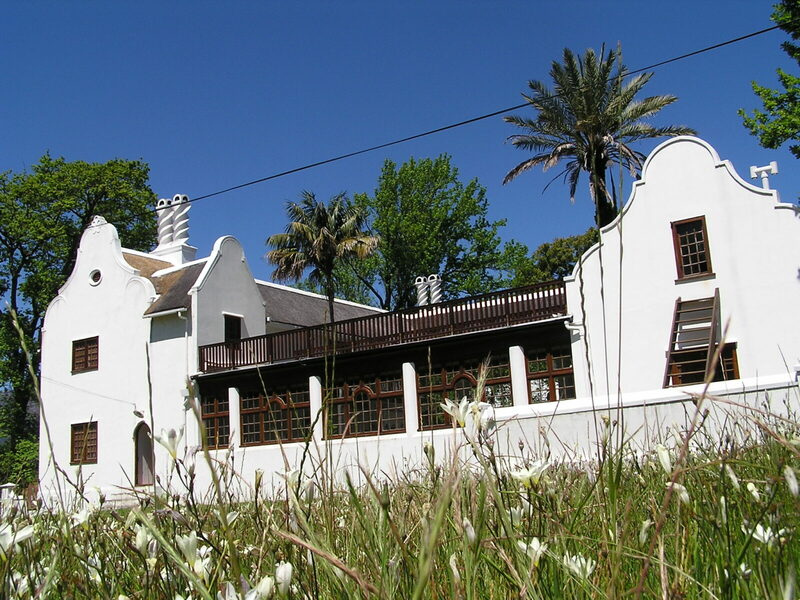 Historic homestead with links with Cecil John Rhodes and architect Sir, Herbert Baker, with period furnishings, and swimming pool in the garden. 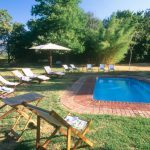 8 Persons B+B in homestead and self catering cottage. 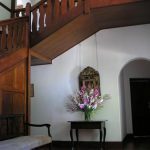 Spacious, gracious and unforgettable. 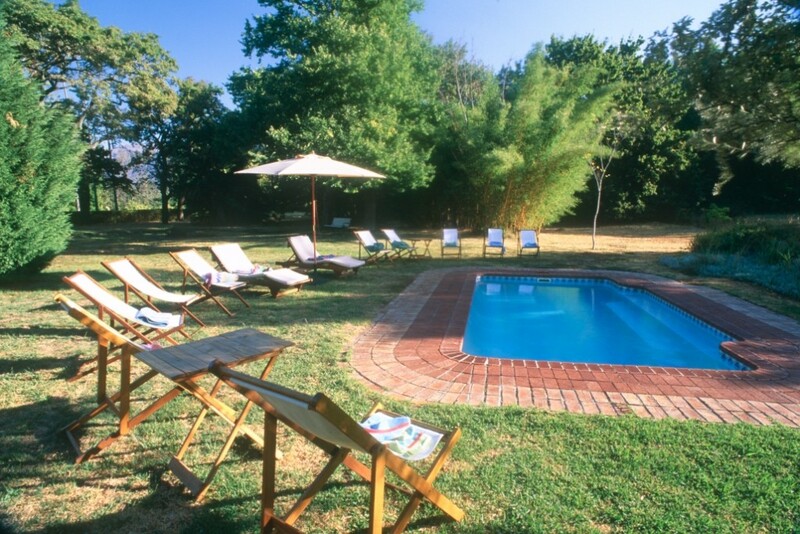 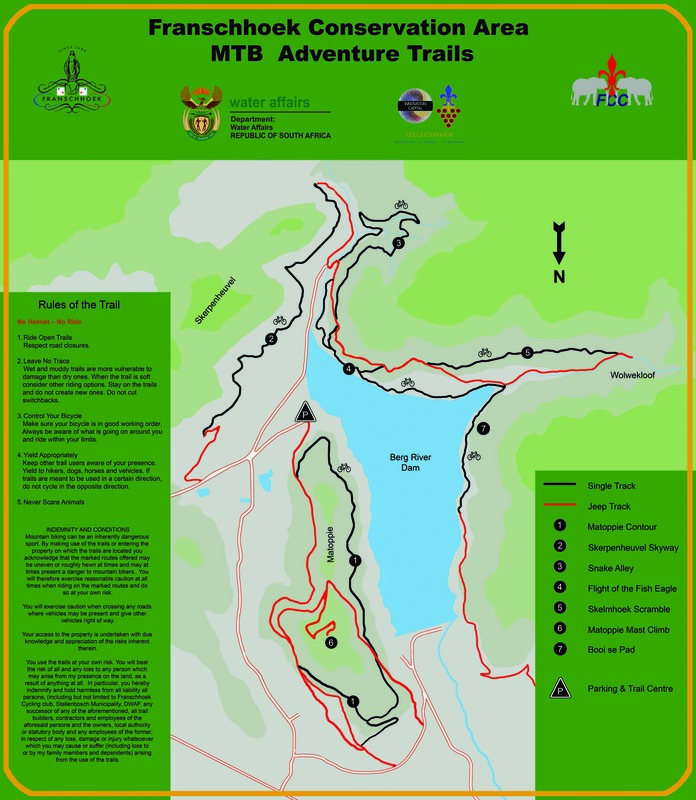 Double occupancy: R485 to R625 p.p.p.n.